Picking up pieces of the past to find their future, British band are back for a final statement. Back in 1980, this band’s self-titled debut left off with “China In Your Heart” which suggested fragility – and that’s the theme that the ensemble’s third offering, released 37 years after its predecessor, is rooted in. 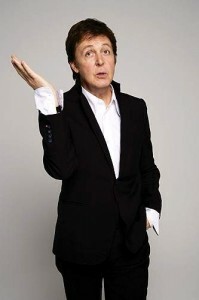 “Fragments” may not seem to make the time passing an obvious issue – neither would any of the new songs explicitly refer to the recent passing of Dicken‘s wife – yet there’s a suspicion that the musicians assess and reassemble pieces of his life by going across the tracks written over the last decade, in search of closure. Of course, they’re full of melancholy but sadness doesn’t really belong here. That’s why it’s the lucid wonder of “New Adventure” and the exotic buzz of “Turn All Your Troubles Into Highways” rather than the jingly-jangly nostalgia of “When You’re Young” that are the key to this record. No matter what the singer-songwriter’s personal state is, he’s always worried about the state of the world and society, and topical songs – such as the nervous, though soft, “Been A Long Time War” or riff-ruffled, hard-hitting “Rebel Children” – are integral part of his repertoire, enriching the rambunctious numbers like “Fan The Flame” and romantic cuts like the “I’ll Be Yours” blues. Still, reflection and rumination, and sometimes religion, are never far from the album’s agenda, yet while the six-strings-elevated, intimate detail in “Lovely Ann” – dedicated to Dicken’s late love – feels bittersweet, the organ-anchored “Ship Without A Sail” has an optimistic angle to it, sharpened even more once “Summer It Won’t Be Long” is streamed into a calypso-esque drift. With boogie bolstering the swagger of “Spirit” which would sound great on-stage, the melodic appeal zeal of “Fragments” couldn’t be more irresistible – only a pop drive behind “Danger” will tie the individual and global aspects together. 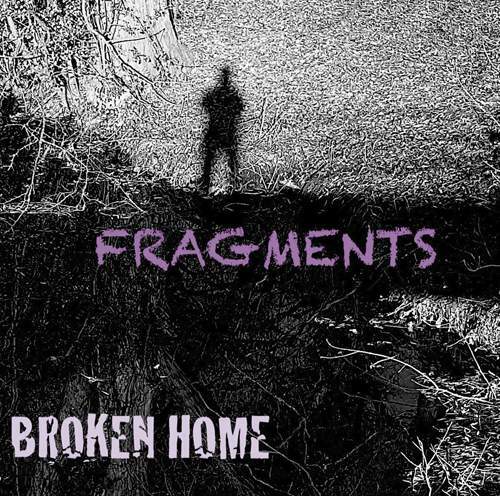 And this is only logical, because everything is fragile, and if we’re careless, we’re bound to be left with pitiful fragments, with BROKEN HOME’s last album a testament to better times.